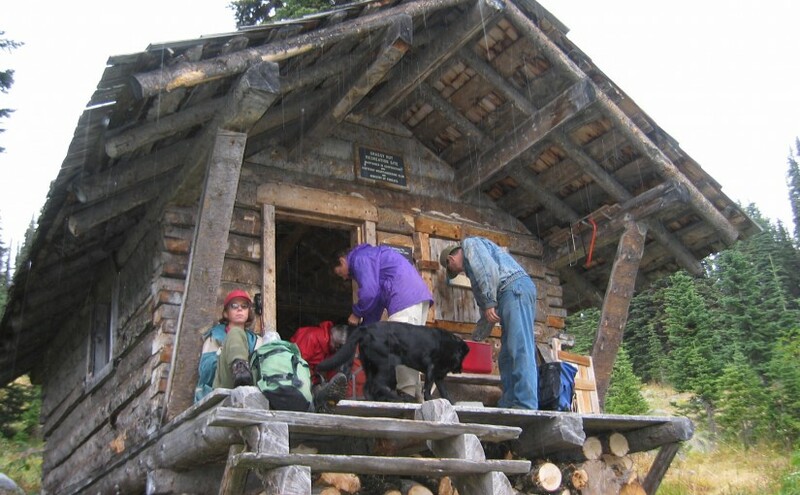 The cabin overlooks the Nelson Valley at an elevation of 1730 Meters. 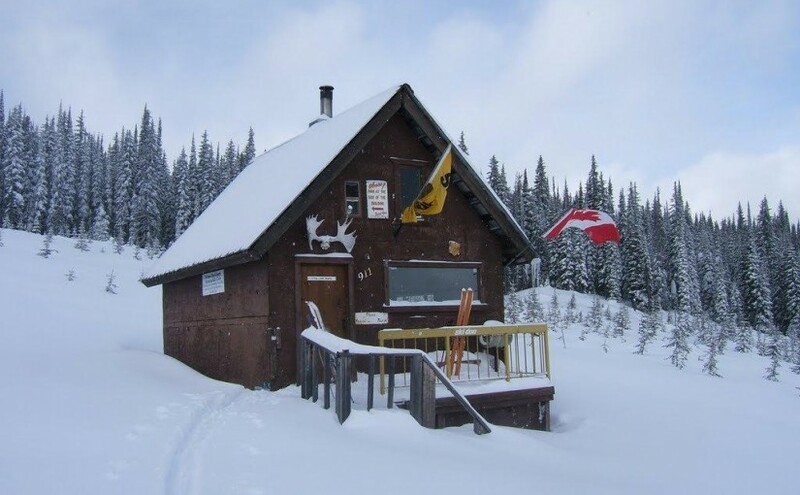 The cabin is primarily used for a warming hut for snowmobilers. 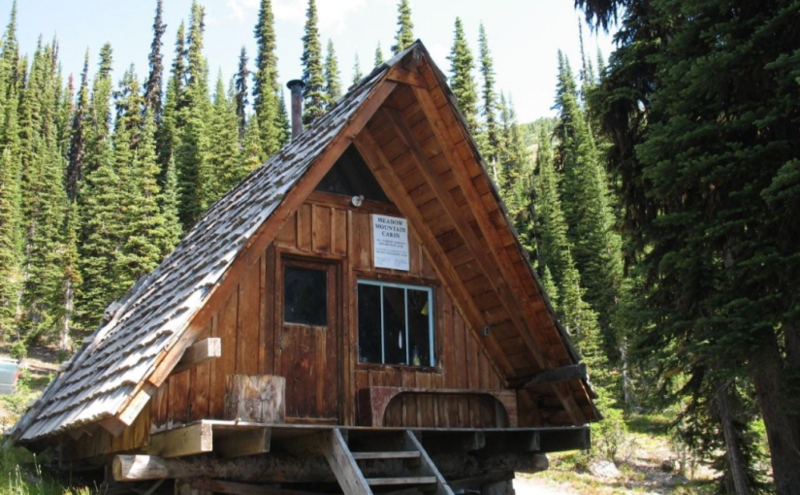 There are a few bunks in the cabin for overnight use. 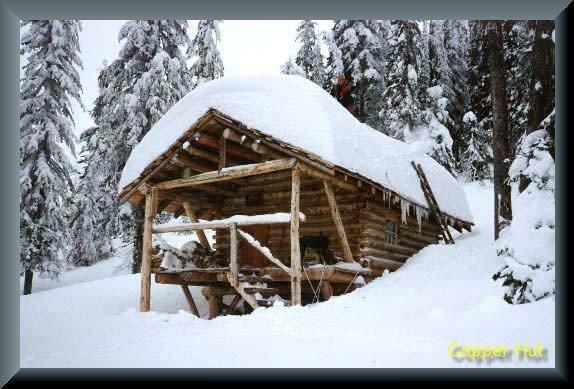 There is good snowmobiling in the cut blocks surrounding the cabin and in and around the old mining sites. 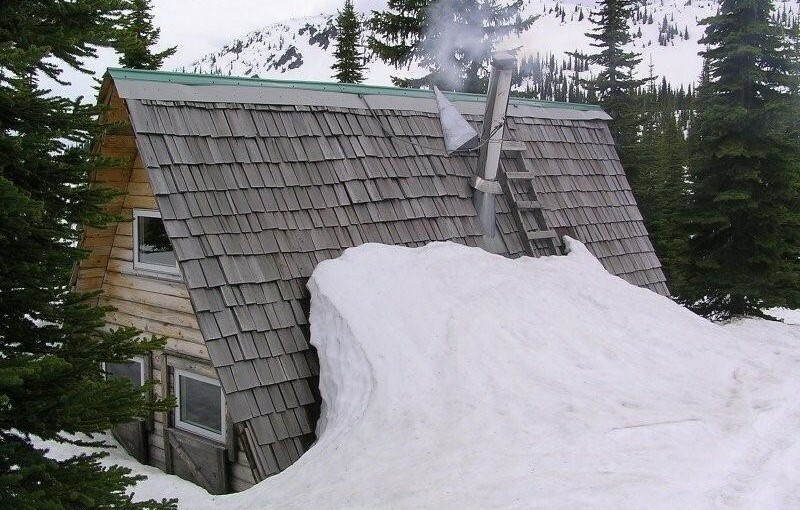 A Snowmobile Warming Hut in the Rover Creek area 10km west of Nelson. 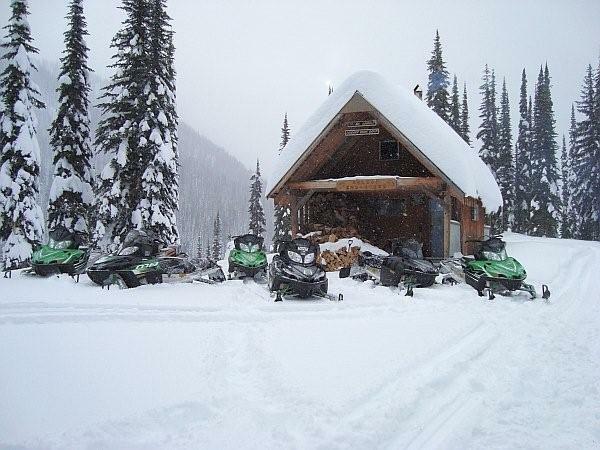 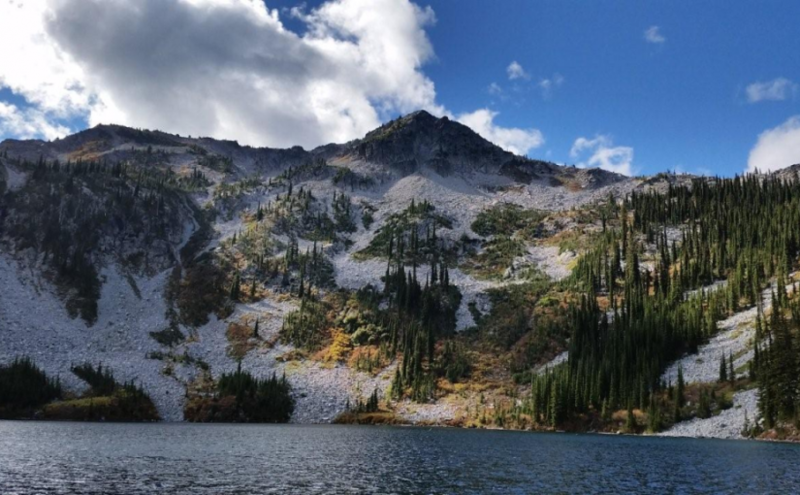 For more information on the cabin please contact the Slocan Valley Snowmobile Association. 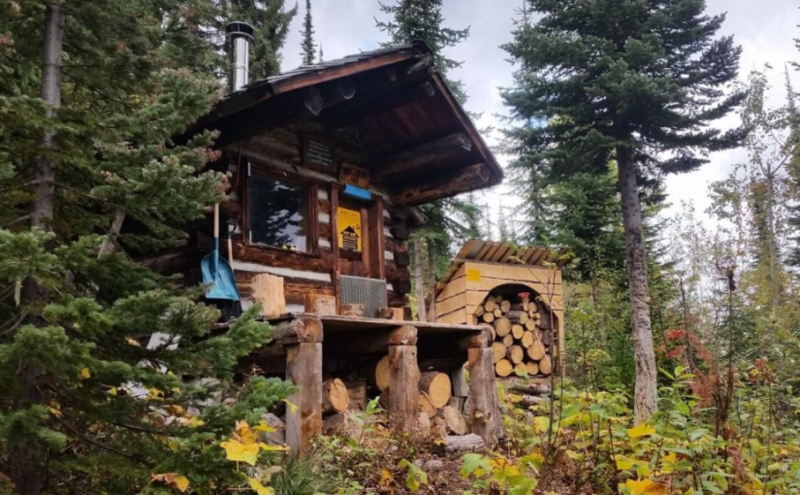 If you are staying overnight in the Cabin please consider making a 10$ / person donation (donation box inside) to help with the maintenance and upkeep of the cabin. 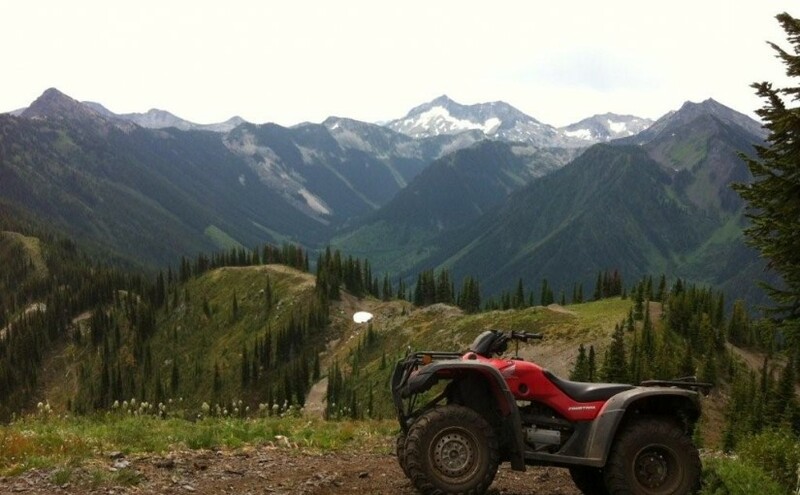 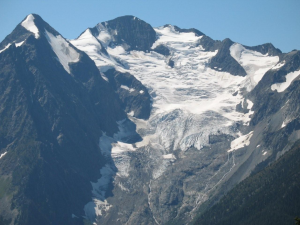 Driving Directions:Contact the Slocan Valley Snowmobile Association if you would like directions to the cabin, otherwise good luck on your adventure!